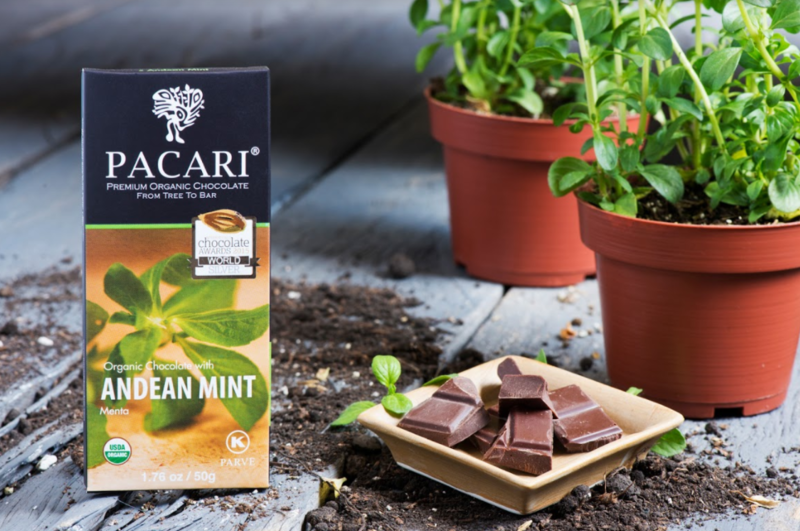 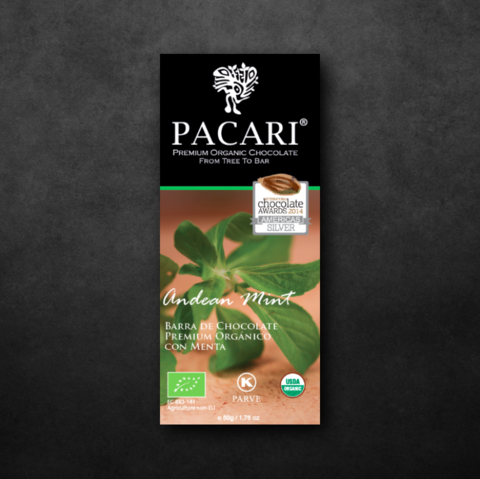 Made from organic cacao beans, and organic sugar, this exotic chocolate is part of our herbs & spices range! Nothing to compare with peppermint flavour. This refreshing chocolate has a subtle aromatic taste and will be perfect to unwind your day.